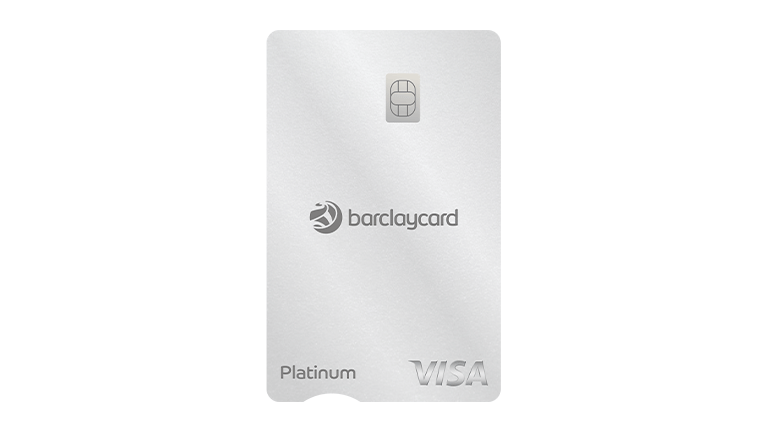 With a Barclaycard Platinum cashback plus card, you'll earn cashback on all your everyday spending, with no limit to the amount you can earn. And when you take it abroad, it saves you money too. Pay bills, check balances, and manage your accounts, safely and securely with our mobile banking apps. Pay with Barclaycard and, as with any credit card, your purchases over £100 could be protected if they’re faulty or damaged when you receive them. Beat the crowds to the newest events with presale tickets.